From the Keel Toys range, a fantastic soft plush Scottish Piper bear wearing a tartan kilt, black jacket and black beret with red and tartan accents. He's proudly playing his tartan Bagpipes. 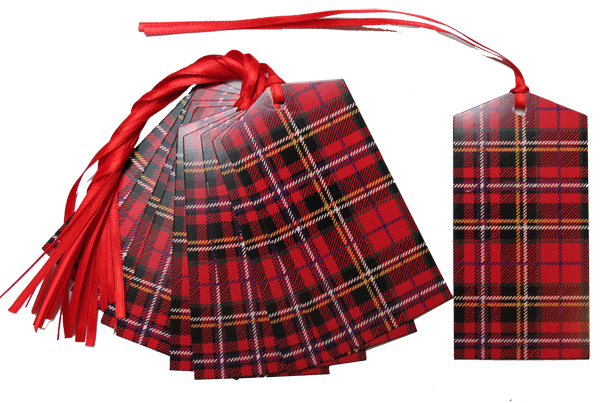 He also comes with an tag informing that in true Scottish tradition, he wears nothing under his kilt! Sits approximately 15cm high Recommended for children over 36 months.